Description Come see this 2013 Mercedes-Benz GL-Class GL 450. Its Automatic transmission and Turbocharged Gas V8 4.6L/285 engine will keep you going. 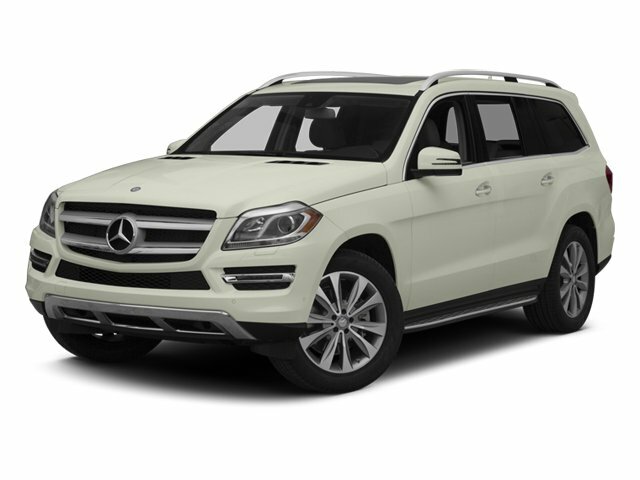 This Mercedes-Benz GL-Class comes equipped with these options: Universal LATCH (lower anchors & tethers for children) system -inc: rear-seat ISOFIX anchor system, Tire pressure monitoring system, Tilt/telescoping steering column, Temporary spare tire w/steel wheel, Steel-reinforced cabin -inc: front & rear crumple zones, Speed-sensitive pwr rack & pinion steering, SmartKey system -inc: remote central locking system, anti-theft engine immobilizer, drive away automatic locking, SmartKey infrared remote -inc: tailgate open, windows open/close, panic alarm, fuel filler door, door lock/unlock, Retractable cargo cover, and Rear window defroster w/auto-shutoff.